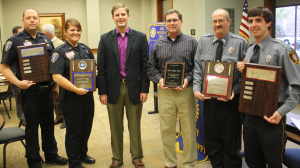 Amory Rotary Club recently honored the Police Officer of the Year and Firefighter of the Year. 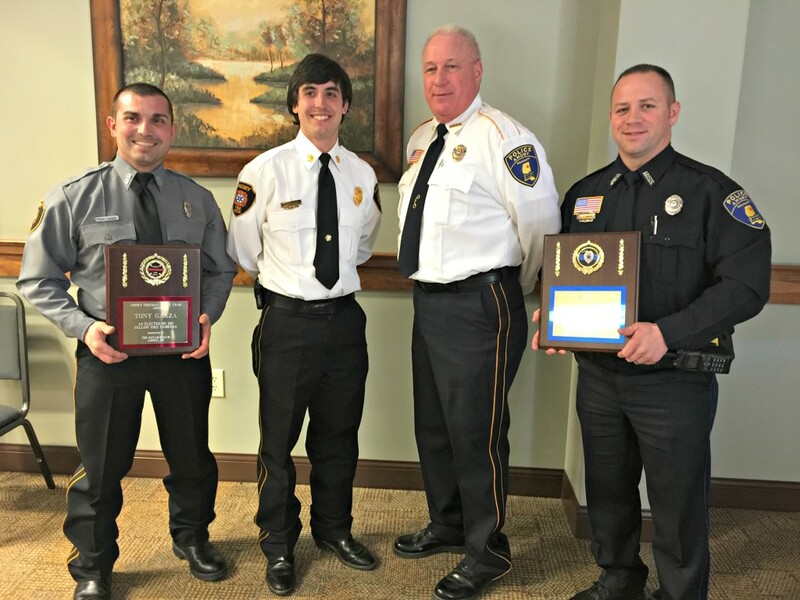 Pictured (left to right), Nick Weaver of the Amory Police Department, who presented Dawn Wise as the Officer of the Year, Dawn Wise, Matt Chisholm of Amory Rotary Club, recently retired Amory Fire Chief Jimmy Bost, who received a plaque for his service, Amory Firefighter of the Year, Lee Wright, and Amory Fire Chief, Zack McGonagill, who presented the award to Wright. The North Mississippi Narcotics Unit (NMNU) is a multi-jurisdictional narcotics task force charged with the responsibility of enforcing the criminal laws of the State of Mississippi regarding controlled substances. 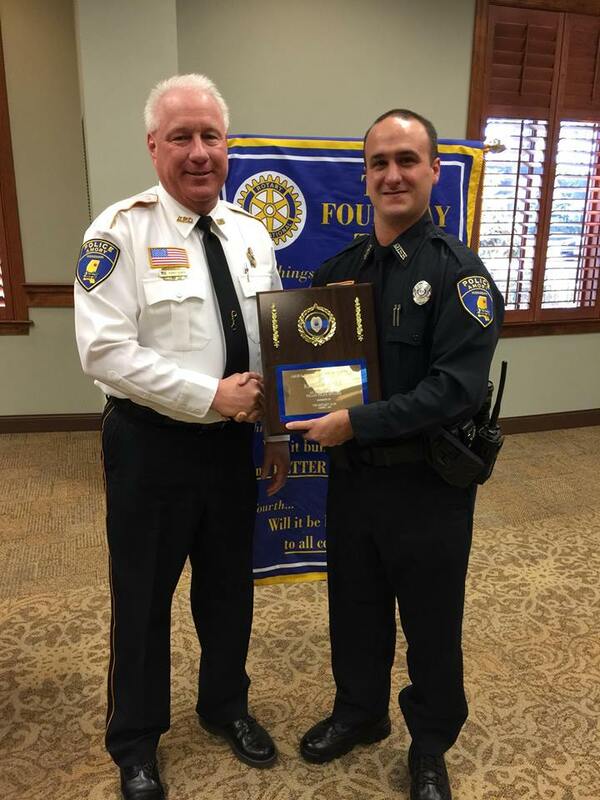 The Tupelo Police Department is the host agency for the NMNU, and its assigned Commander is responsible for the day-to-day operation in the furtherance of the goals formulated. NMNU consists of the Cities of Tupelo, Booneville, Fulton, Pontotoc, Okolona, and Amory, and the Counties of Lee, Prentiss, Monroe, Pontotoc, Itawamba, and Chickasaw. NMNU concentrates its enforcement activities within the participating Cities and Counties. 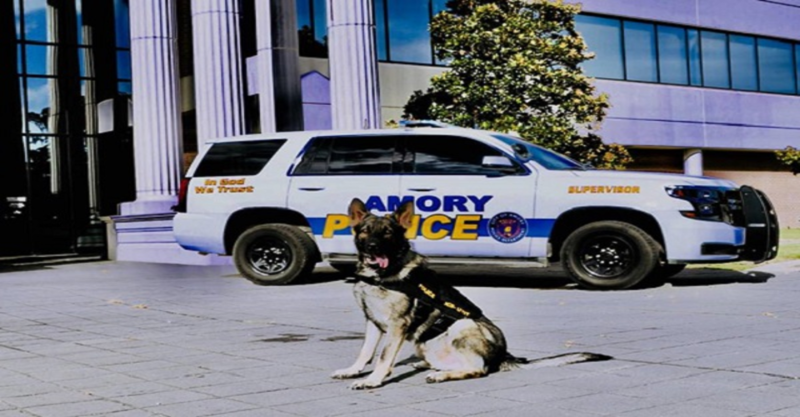 Working closely with the Mississippi Bureau of Narcotics and the Drug Enforcement Administration, NMNU conducted over 750 felony drug investigations in 2008, which included street, mid, and high-level drug dealers and organizations. The thousands of dollars seized from drug dealers are used by the Unit to investigate and prosecute dealers and to rid our neighborhoods of illegal drugs. 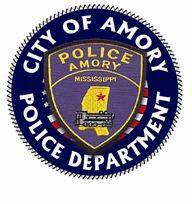 For the latest press release, see the City of Amory Police Department FaceBook and Twitter pages. event permit application 05 2018Call the City Clerk’s Office 662-256-5721 (Option 8). 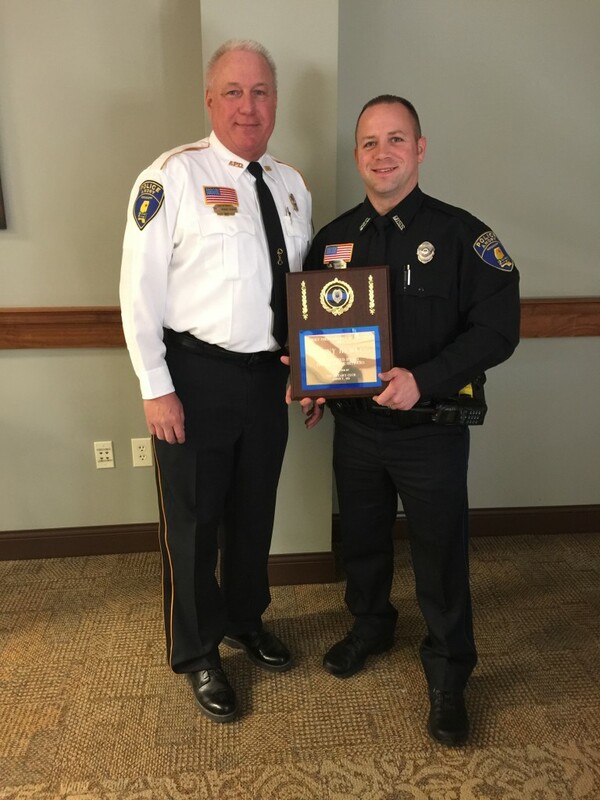 Application Police Employment – Revised June 15 2018 This must be notarized and turned into PD headquarters.